Online Classroom will include 2 types of courses to choose from. · What is a Birth Chart? 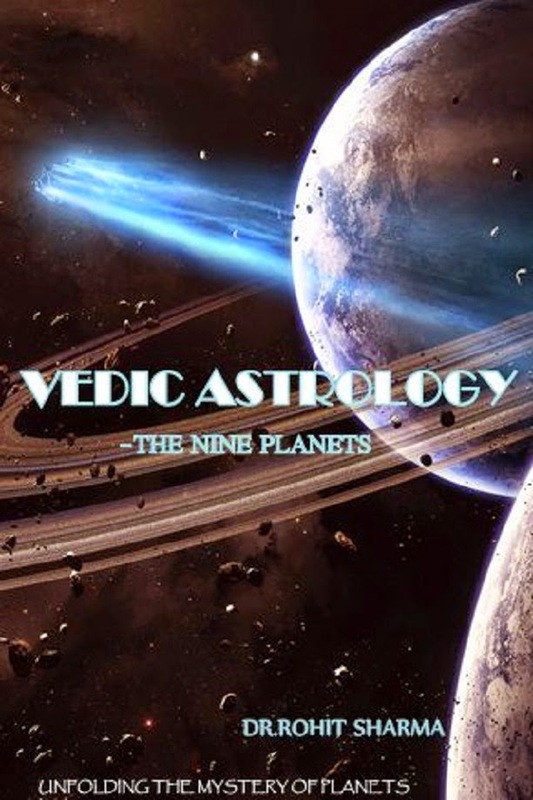 - A Special Lecture on Retrograde Planets and how to interpret their effects. This Course includes all of the above PLUS the topics given below. The classes will be held online as mentioned above. I will use a software by the name "Go to Meeting" which will allow me to have a conference meeting with all of you online and we can all discuss everything in a conference. My Screen and myself would be visible to all of you. Anytime we can have meetings over skype and Google hangout as well. You all will have to install the "Go to Meeting" app/software in your Phone or Computer as well. As you will only be joining the Meeting and i am the Organizer you will not have to pay anything to use it. Hence classes will be interactive and Available throughout the globe. Fee for both the course is US $1.5 per hour. Basic course will take ~60 hours to finish while the advance course will take ~90 hours to complete. Hence the fee for basic and advance courses is approximately $90 and $135 only. or e-mail @: rohitsharma9000@gmail.com with subject line "DE Classrooms"
Classes will begin in the 3rd week of January. Enroll today asap. Only 15 students per batch are allowed. Only 1 batch will be started in the 2nd week of every month.